AGC Biologics has extensive experience developing mammalian and microbial production cell lines. This experience combined with our advanced analytical capabilities enable us to identify and select clones that meet your product’s specific parameters and characteristics. 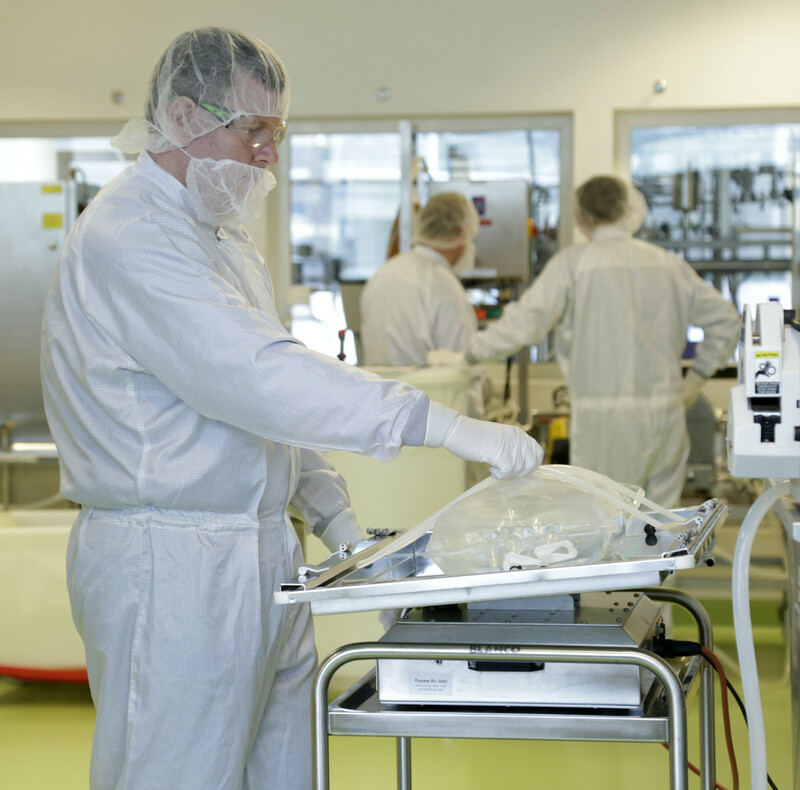 After selecting the most appropriate clones, we optimize production conditions to develop a high productivity cell line, tailored to your specific product quality targets and target production level, designed for robust, scalable manufacturing. AGC Biologics has developed a proprietary mammalian expression system, CHEF1®. This robust and scalable expression platform has been used extensively to create many clinical production cell lines. In addition, three commercial protein products on the market utilize the CHEF1 Expression platform. The CHEF1 integrated expression platform accelerates development of cell lines for cGMP production by using robust procedures and chemically defined media and feeds, to produce high levels of recombinant protein in rapid timeframes. For additional information on our CHEF1 Expression Platform and the solutions it offers our clients, please click here.